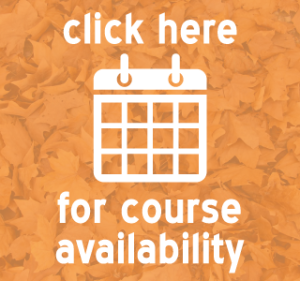 This course is designed for those who would like to assist in the running of forest School programmes. 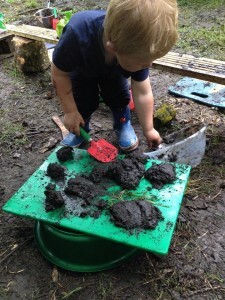 Forest School provides a unique way of creating a child centred learning environment which fosters independence and self esteem in children through involvement in stimulating outdoor learning activities that enhance physical, mental, social and cognitive development. 3 days practical including skills assessment. Unit 1: Understanding how Forest School and Forest School experiences can support learning and development and being able to perform the role of a Forest School Assistant. Unit 2: Sustainable woodland management, risk assessment and carrying out practical task such as using tools, erecting shelters and safe fire siting at Forest School. Assessment tasks will result in each candidate producing a portfolio of evidence meeting each assessment criteria in each unit. To complete the Level 2 qualification, you will need to work with/alongside a Level 3 qualified Leader. Group Fee: 8+ delegates £425 p/p (15% discount). Group Fee: 12+ delegates £400 p/p (20% discount).